Following a record amount of interest in our awards, from 12pm on Wednesday 5th October at Hotel Du Vin, Birmingham the Made in the Midlands team and Patrons will be attending the awards judging panel to decide the winners. This year, we received over 25 high quality applications from our members in categories ranging from growth or investment, diversification, investment, innovation, overseas success and women in engineering. Danielle Brown MBE will be presenting the award to the overall winner at the Awards ceremony, which is set to be hosted on 20th October at IET Birmingham: Austin Court. Brown is a double Paralympic gold medallist in Archery and she was world number one throughout her entire career. The Made in the Midlands awards are a celebration of the success within local Midlands manufacturing within the last year. Throughout the year, manufacturers achieve or produce astonishing material and work on a daily basis that is vital to the local economy and supports the Midlands engine. 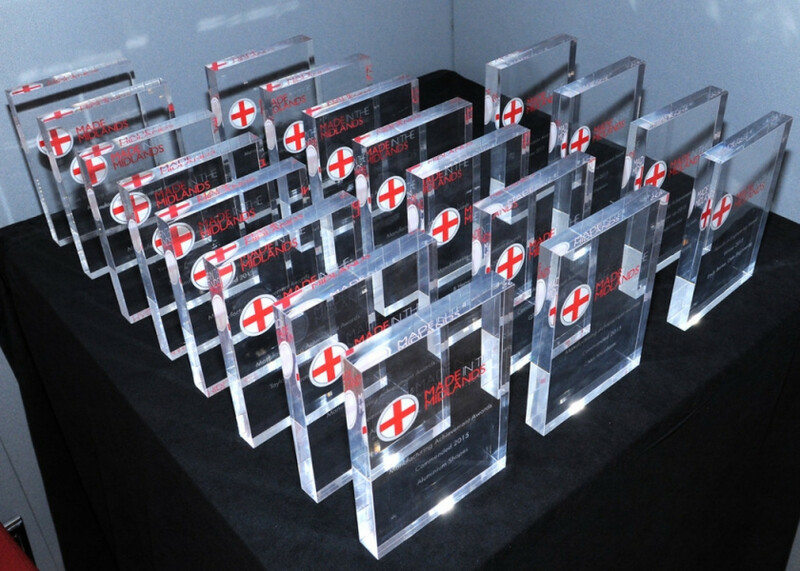 Our awards help to highlight the phenomenal work that is completed throughout our membership group. Furthermore, our awards provide a spotlight for the companies that are currently achieving great success within the industry. All of the awards submissions will be highlighting how they have achieved this success. This presents a fantastic opportunity for attending companies to learn more about the growth of fellow Made in the Midlands members. The awards have the potential to be used for future collaboration and partnership opportunities between members to secure future success. There are still a limited amount of tickets available for the awards ceremony. We would advise that all members who have submitted an application attend the ceremony as there will be professional photography at the event. Any members who did not submit an application are welcome and can use the event as a taster prior to submitting an application for next year.